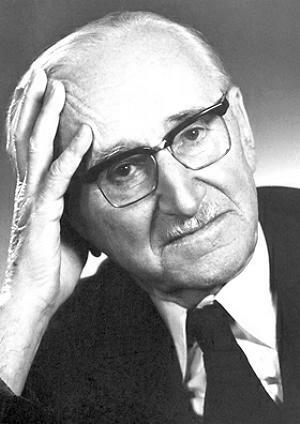 Hayek was most original when he ­argued that the market is a means of discovering and transmitting information that is dispersed throughout society. It was this insight into the knowledge-creating function of markets that enabled him to formulate a decisive argument against central economic planning. Generations of socialists have maintained that the failings of the Soviet economy were because of historical causes extraneous to the planning system: a lack of democracy rooted in tsarist traditions of despotism, the underdevelopment of the Russian economy when the Soviet system came into being, and Stalin’s deformation of Lenin’s supposedly more benign inheritance.